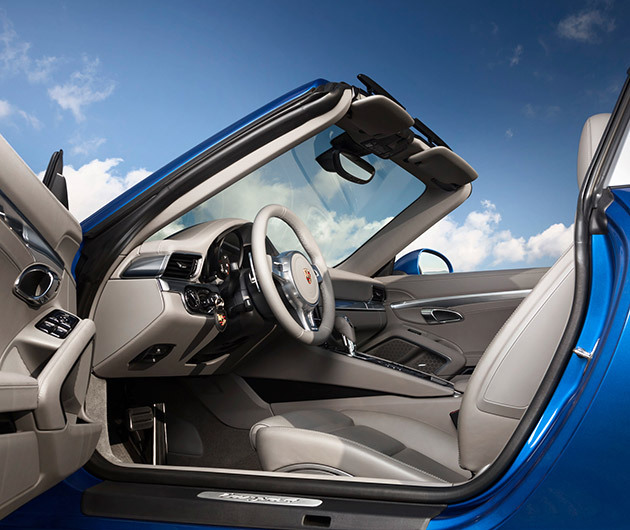 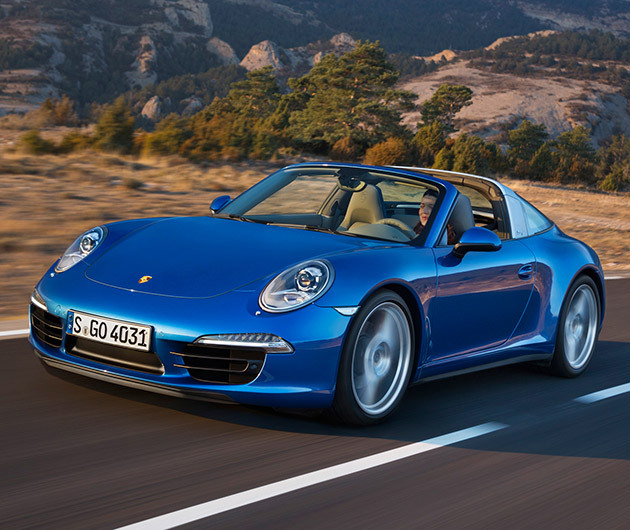 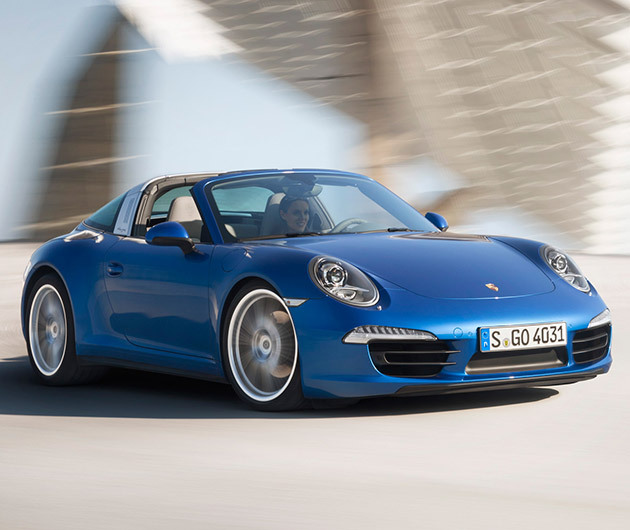 It may boast 21st century technology, but the 2014 Porsche 911 Targa still retains its 1960s cool. 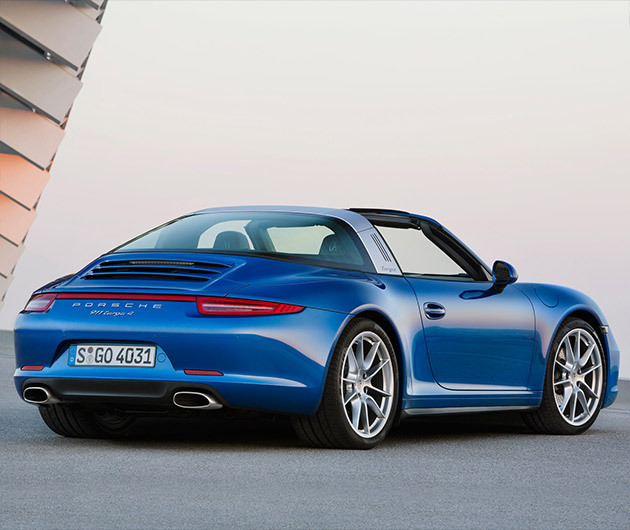 The entry level is good for 350-hp and a 4.6 second sprint, while the Targa 4S bags a 400-hp 3.8-liter engine that will fire you to over 180mph, the first 60 in just over four seconds. 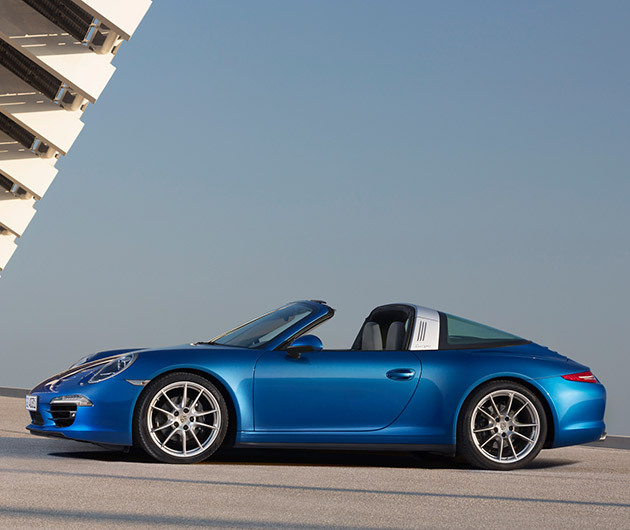 All are all-wheel drive and all rock the iconic Targa roof bar.